Hey Vato receives honorable mention from the Highland Park Independent Film Festival at the awards brunch on Sunday October 12th, 2014. Click on the link to see the complete list of winners and honorable mentions. 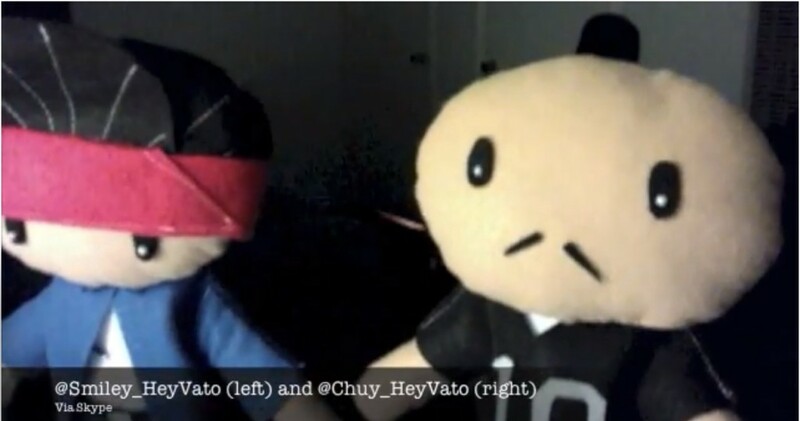 Orale! We’re excited to announce that Hey Vato has been selected to screen at the Highland Park Independent Film Festival! Click on the link for more info. ORALE!!! 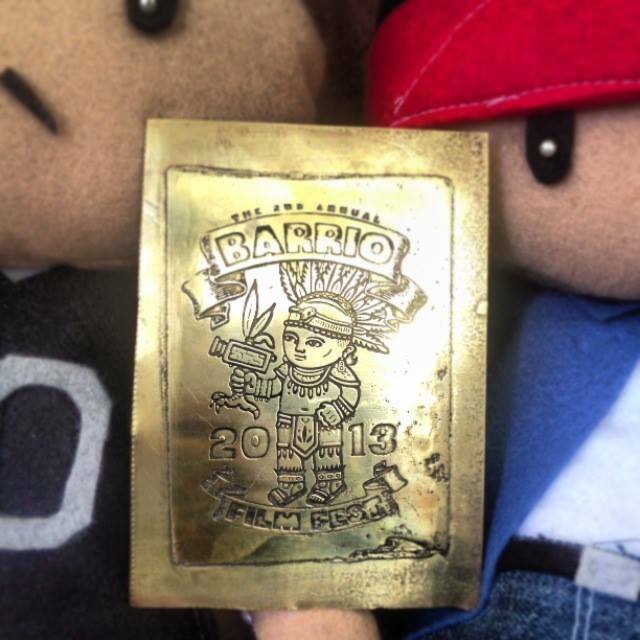 Hey Vato won the award for “Best Animated Film” at the Barrio Film Festival in San Diego on September 22nd! 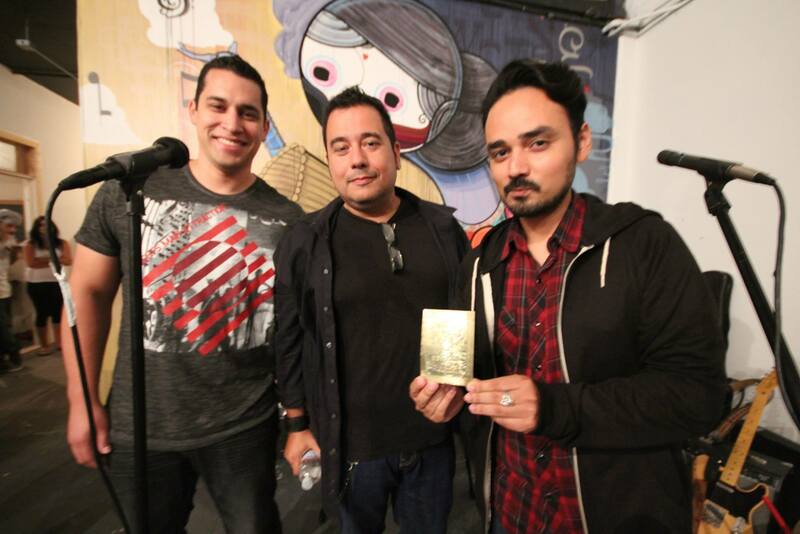 (From left) Creators: Robert Vasquez, Marc Rivera and Juan Rodriguez accepting the award at the Barrio Film Fest. Click on the link below for more details and for the complete list of winners at the festival. ORALE!!! Hey Vato has been selected to screen at Barrio Film Festival in San Diego on September 22nd! Click on the link below for more details and for the complete list of films screening at the festival. 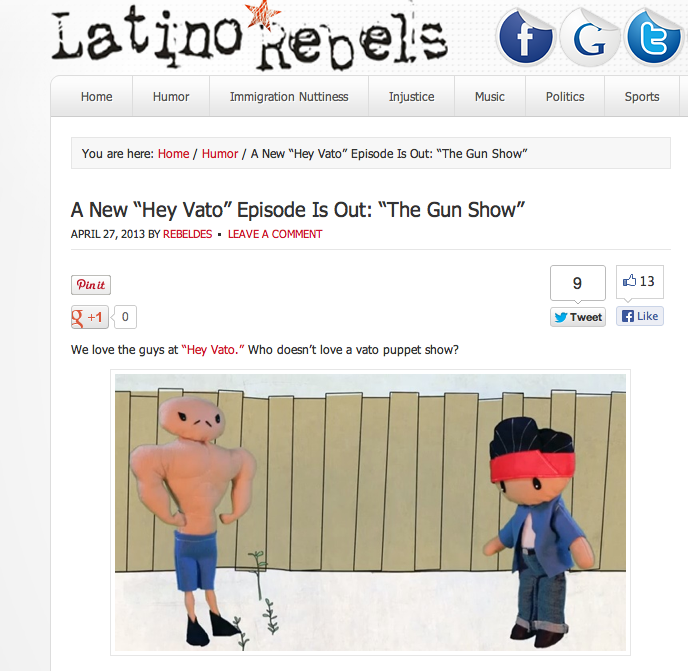 Our latest episode “The Gun Show” is featured on Latino Rebels.